We thought this was an affordable repair shop, but we had sticker stock when we got the bill. She had heard good things about the new car, but she had sticker shock when she saw the price for the first time. Think of feeling shock or surprise when seeing an unexpectedly high price on a price sticker. 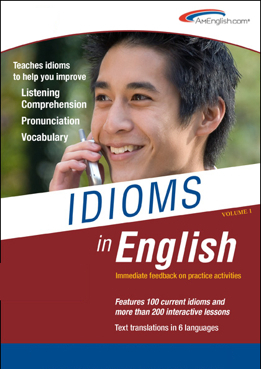 This entry was posted on June 10, 2013 at 3:16 pm	and is filed under Blogroll, idioms, Partners, Products, pronunciation, TOEIC Tip. 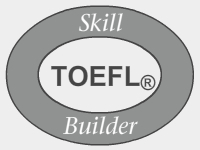 Tagged: accent reduction, AmEnglish.com, ELL, english language learners, idioms, Idioms in English, listening comprehension, Pronunciation in English from AmEnglish.com, Sticker shock, TOEFL, TOEIC, vocabulary, Writing in English from AmEnglish.com. You can follow any responses to this entry through the RSS 2.0 feed. You can leave a response, or trackback from your own site.